Kris Aquino is very proud of her son Bimby's grades for the first quarter. 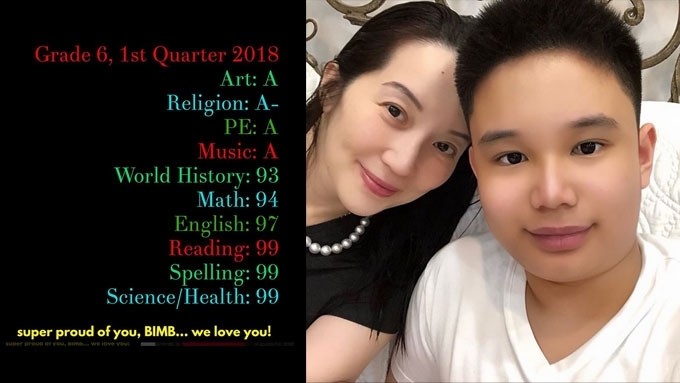 Kris Aquino is a proud mom in her latest Instagram post, which showed Bimby's almost-perfect grades for the first quarter. Kris's son with James Yap, who is presently a Grade 6 student, got 99 in three subjects—reading, spelling, science and health; A in art and PE; A- in religion; 97 in English; 94 in Math; 93 in world history. The host-actress wrote, "The past few months tested the fortitude of our family of 3, but this mama actually had no reason to fear... why? because our 11 year old bunso is the best example of STRENGTH and RESILIENCE. "Thank you, God for the reminder that we have so much to be GRATEFUL for. #familyislove"
Bimby has been "homeschooled" since 2017. In the comments section, Kris said, "...I prefer not give details. I promised him after 6th grade, I'll stop being such a 'stage mama' and won't post his grades anymore." 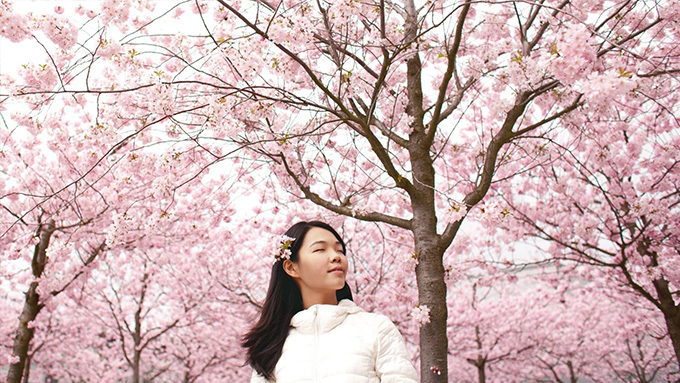 The daughter of the late Senator Benigno Aquino Jr. and former President Corazon Aquino usually posts on social media the achievements of her sons. Meanwhile, some of her followers noticed that Bimby does not have a Filipino subject. One of the comments read: "Magiging bilib ako if 99% din ang Filipino subject ni Bimb"
Kris responded to the queries, saying, "He has. Filipino teacher comes every Friday, his name is PJ." At present, she continued, Bimby is "focusing on conversational (alam nyo na just in case maging host/presenter/news anchor/game show master/writer/director/ producer in the future)." Aside from English and Filipino, Kris added, "He's actually teaching himself to speak in Japanese."